Syria has been in the news over the last several years. With the recent chemical attacks and bombing, curiosity over Syria and Bible Verses regarding this country has increased. 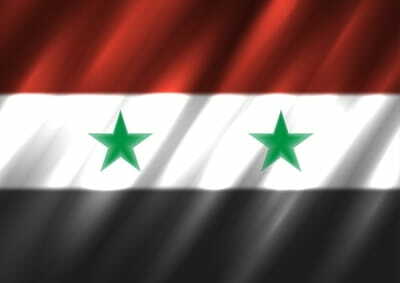 Syria is written about throughout the Bible, both Old and New Testaments. Its people trace their origins to Noah. So, what exactly can we learn about Syria and its people? What land is Syria comprised of? What are other names for Syria found in the Bible? Were there famous Biblical figures who lived in or visited Syria? What prophecies are there regarding Damascus? Why is this country important in the Bible? And, who are the Biblical ancestors of the Syrian people? These important questions we will delve into.